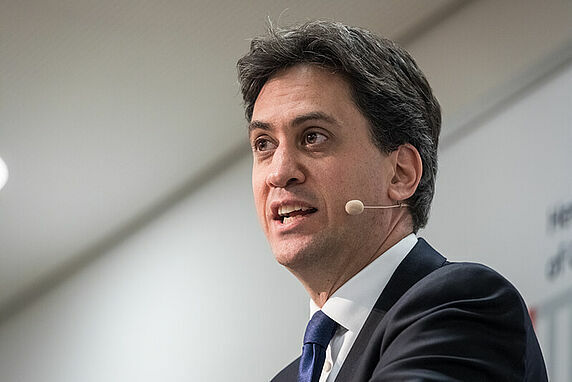 While Britain’s departure from the EU is certain, big decisions remain about what kind of relationship is forged for the future. 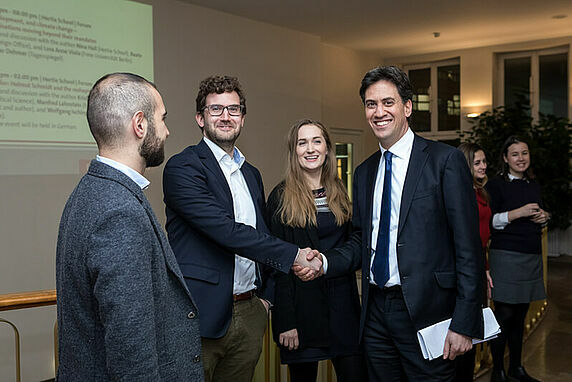 For progressives in the UK and across Europe, there is no successful isolationist future. 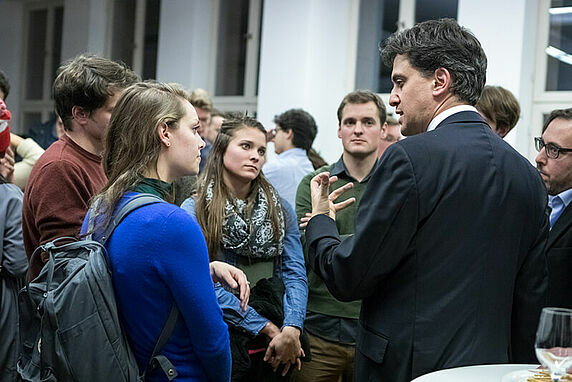 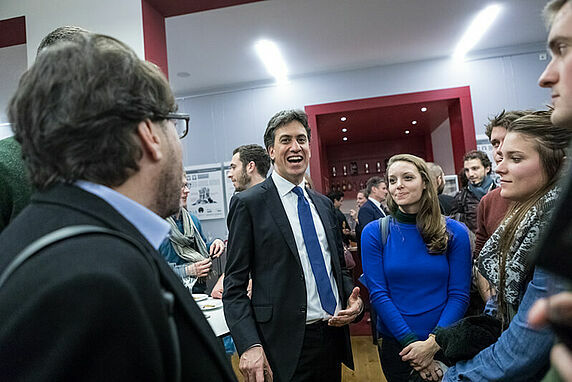 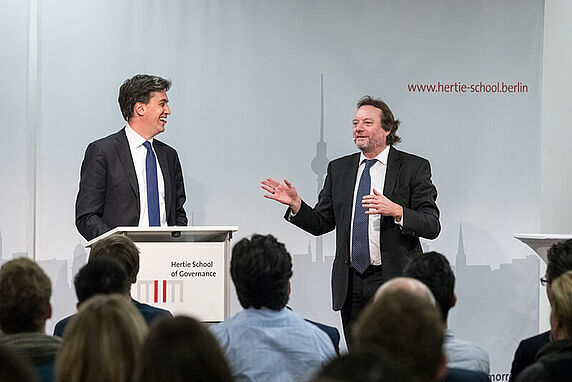 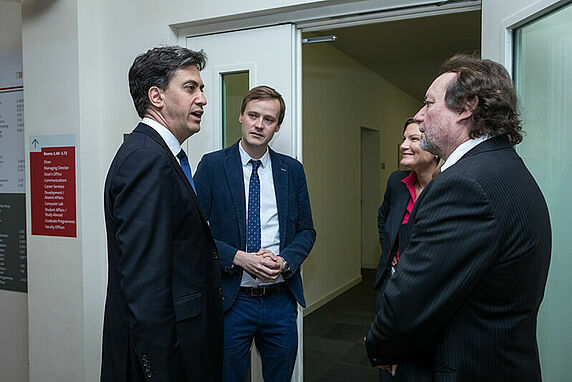 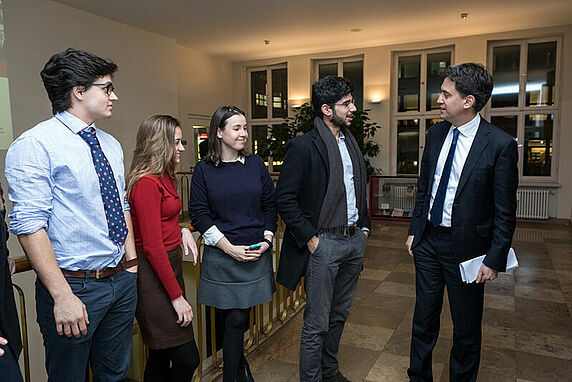 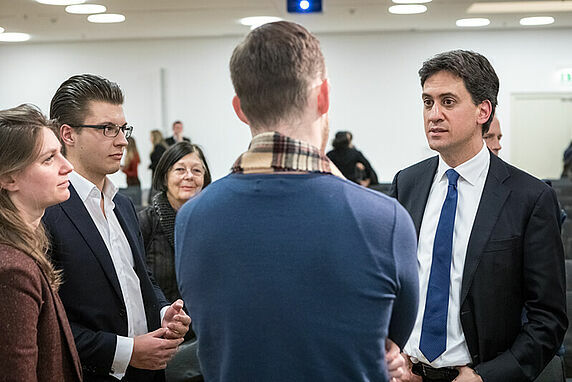 Ed Miliband of UK's Labour Party will share his insights in a conversation with Helmut K. Anheier, President of the Hertie School of Governance, and answer questions from the audience. 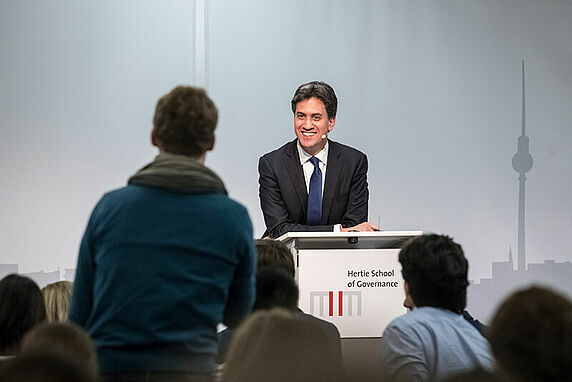 This event was co-hosted by the Dahrendorf Forum.